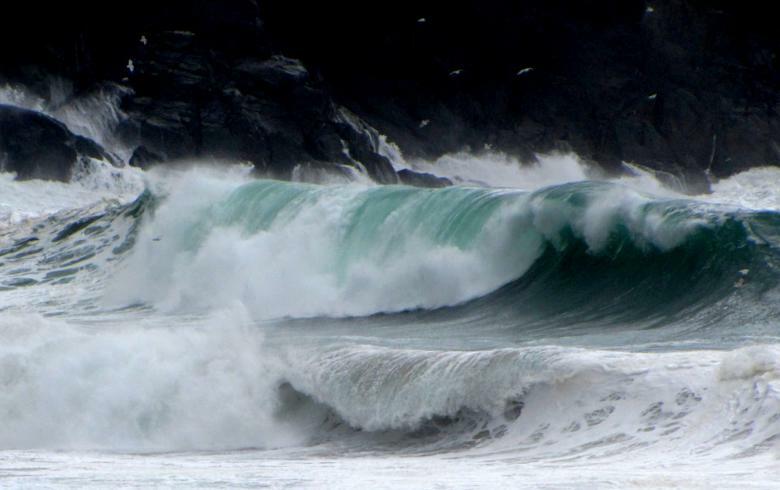 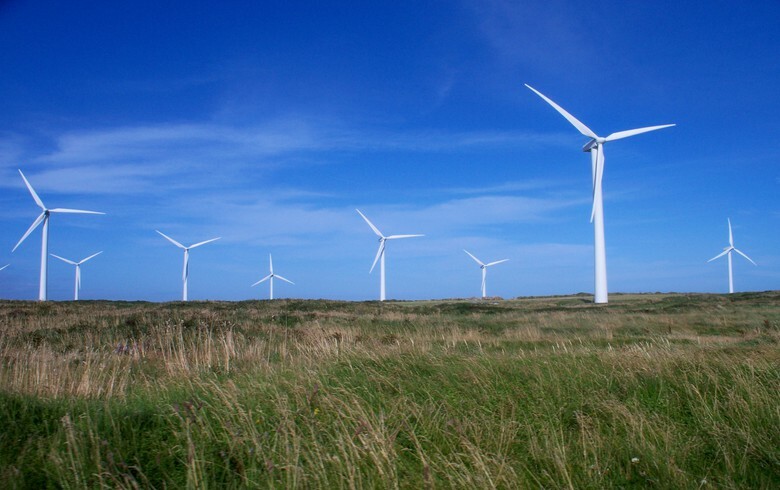 October 29 (Renewables Now) - Irish wind investor Greencoat Renewables Plc (LON:GRP) has acquired the 48.3-MW Ballybane wind farm in County Cork from an independent local developer for EUR 61.3 million (USD 69.9m). 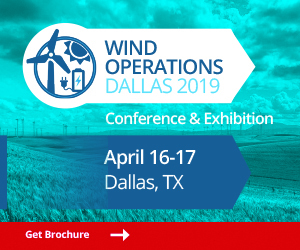 The acquisition, announced today, expands the company's portfolio of operational wind farms to 251 MW. 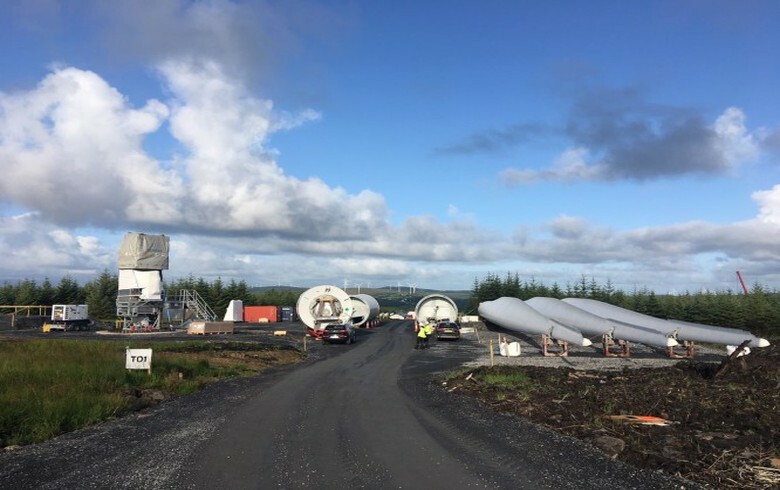 Ballybane features 21 Enercon E70 turbines that were erected in three phases. 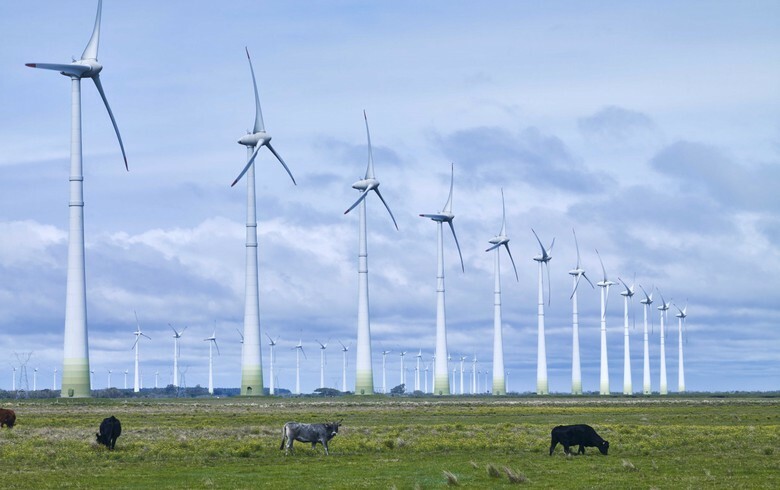 All of the turbines are contracted under the Renewable Energy Feed-in Tariff (REFIT) support mechanism -- the 13-turbine phase one until 2023, the six-turbine phase two until 2030 and the two-turbine phase three till 2032. 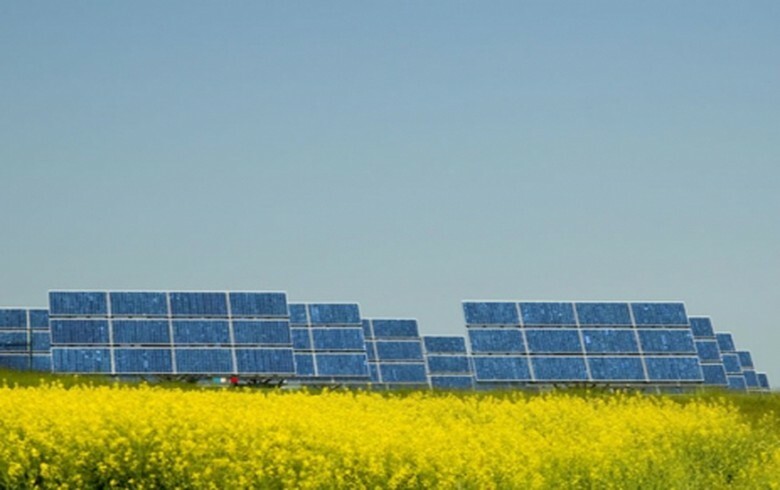 Greencoat Renewables funded the purchase via its EUR-250-million credit facility. 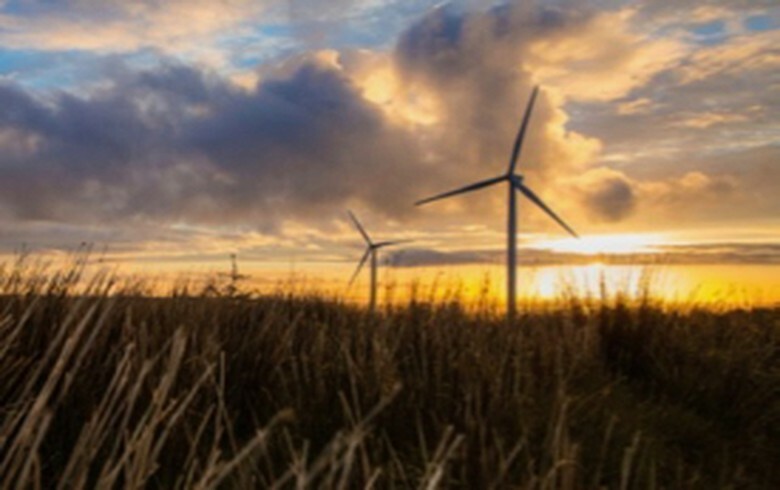 Paul O'Donnell, partner at Greencoat Capital, said that the acquisition is the firm's fourth deal with independent developers in 2018 and highlights the ongoing opportunity in Ireland's secondary wind market.